Do you have a book that needs a once-over for typos, a complete plot or characterization overhaul, or just some TLC? You need an editor before you send your book to an agent or small press, or even self publish. If your book is well polished, your reader will take your message seriously, and won’t be distracted by errors or clumsy writing. 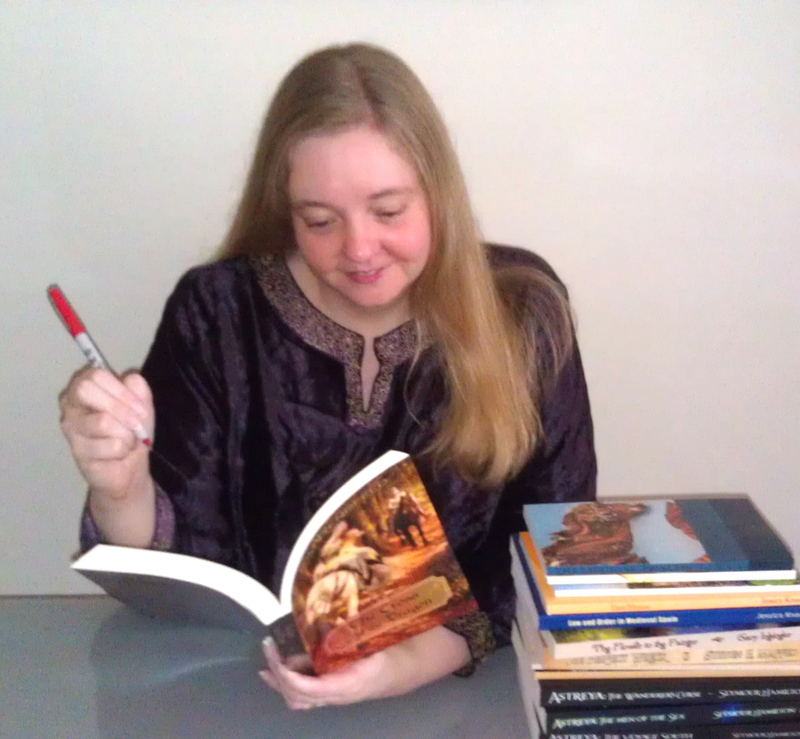 Jessica Knauss is a great editor because she loves books. Her foundation rests on writing workshops, editorial services for small presses, independent editorial work, and a thorough education that includes two MAs, an MFA, and a PhD. She is also an author who understands a writer’s needs. She provides copyediting and content editing at an affordable price starting at one cent a word. CONTACT at acedrexpublishing at yahoo dot com for a free quote. She specializes in historical fiction, literary fiction, contemporary/mainstream, and short stories as well as historical/biographical non-fiction and can also be consulted about other genres. Jessica is especially talented at streamlining wordy prose, focusing the narrative voice, and catching logical and historical errors. Additionally, she can shepherd any type of text translated into English through a process that ensures accuracy, fidelity to the original, and natural sound and rhythm in the target language. ¡También corrige textos en español! En español Jessica tiene las mismas especialidades (histórica, literaria, cuento) y el mismo nivel de profesionalidad. All the essentials are covered: plot, pacing, character development, structure, dialogue, and point of view. 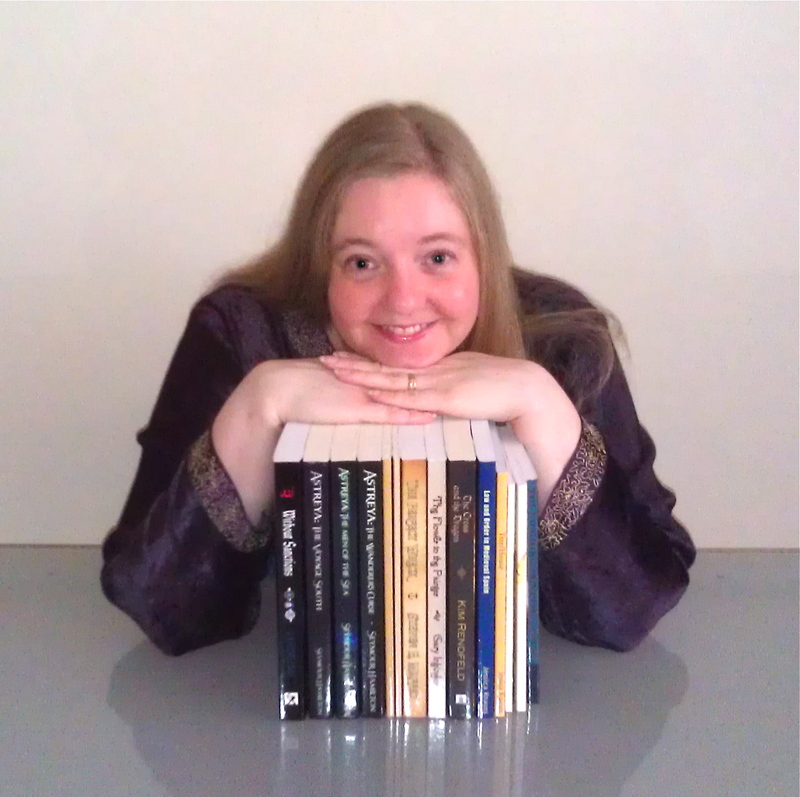 Jessica will make notes on your manuscript in an agreed-upon format. She’ll make suggestions and provide rationale. She can provide consultations about any of the comments. This service can be performed as a second step. You go through the suggestions from the first content edit and send the manuscript back to Jessica. She will evaluate whether the changes work and clear up any big-picture errors generated in the revision process. Contact Jessica at acedrexpublishing at yahoo dot com for a FREE quote.